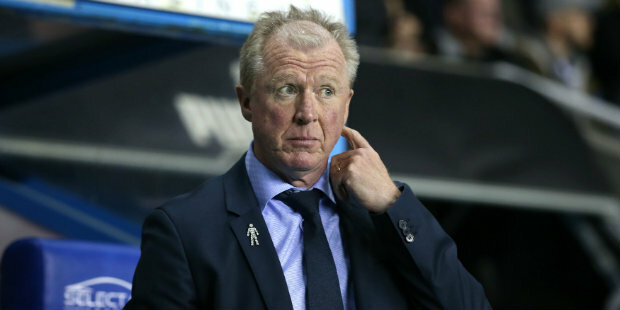 Steve McClaren says beating Brentford on Saturday would be the perfect response to the end of QPR’s recent unbeaten run. Rangers went down 1-0 at Blackburn and will be looking to bounce back against the Bees at Loftus Road this weekend. “We have to start a run again and there’s no better game for that than Brentford at home,” McClaren said. Rangers boss McClaren felt his side deserved at least a point at Ewood Park, where Bradley Dack scored a late winner from the penalty spot for Blackburn. “Our final ball, our final cross wasn’t good enough – but we didn’t deserve to lose,” McClaren said. “We nearly got the point. We go back to the drawing board and continue what we’re doing. The attitude of the team is great.